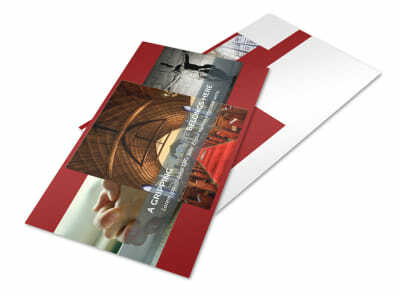 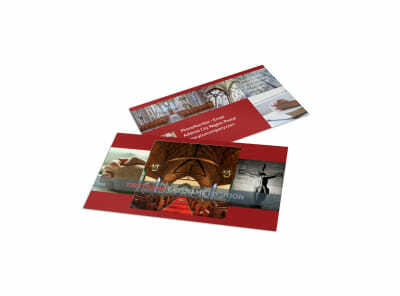 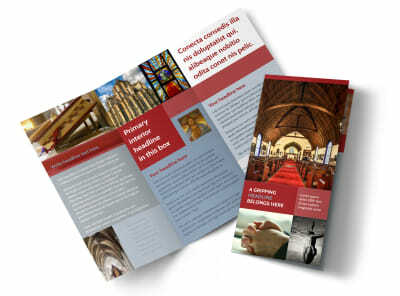 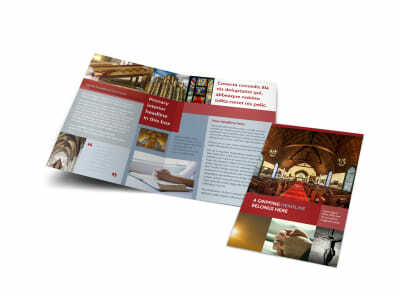 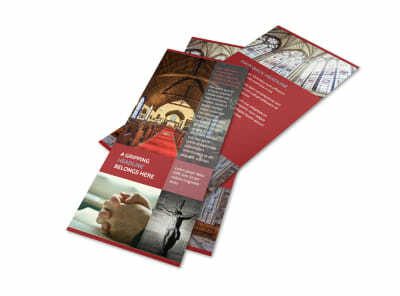 Customize our General Church 1 Brochure Template and more! 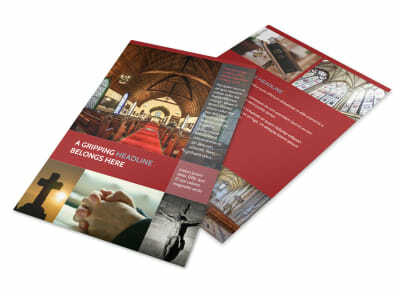 Let the locals or house of worship has to offer with general church 1 brochures. 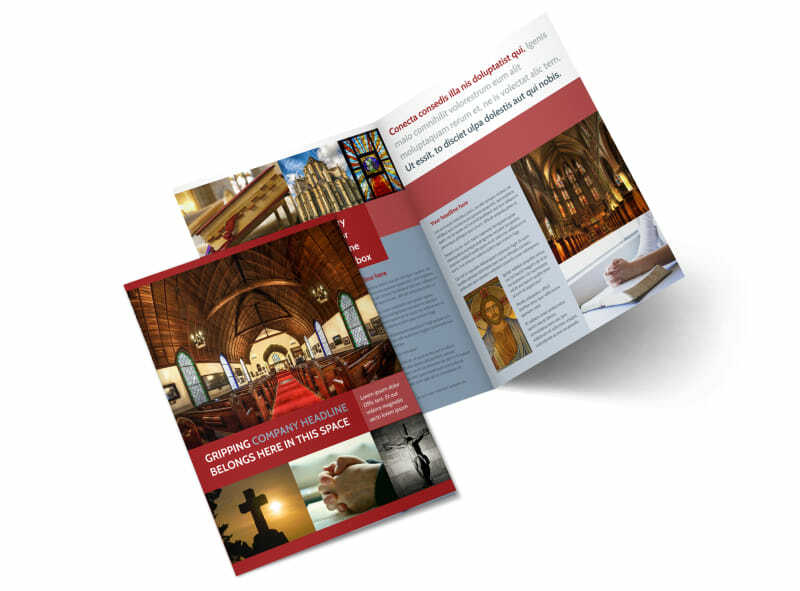 Our online editor and templates make it simple for you to design a professional-looking brochure in just minutes. 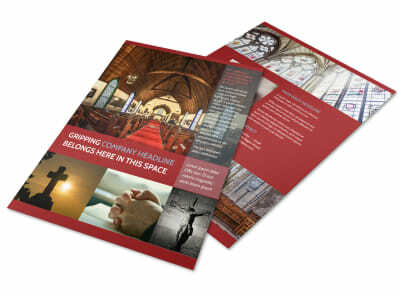 Browse our templates, make a selection, and then add photos of your church, congregation, or images of events you posted in the past to draw attention to what you offer. 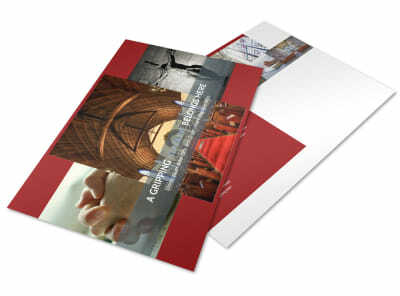 With our self print option, you can get your brochures and hand in just minutes, or you can choose to let our print pros do the work for you instead.